At The Successful Child, we specialize in educational services, including evaluations, behavior plans, play dates and book clubs, for children and adolescents. We offer recommendations for overcoming obstacles within the academic and home environments. It is our mission to help young people and their families overcome academic and/or social difficulties to realize their full potential and achieve a sense of accomplishment. 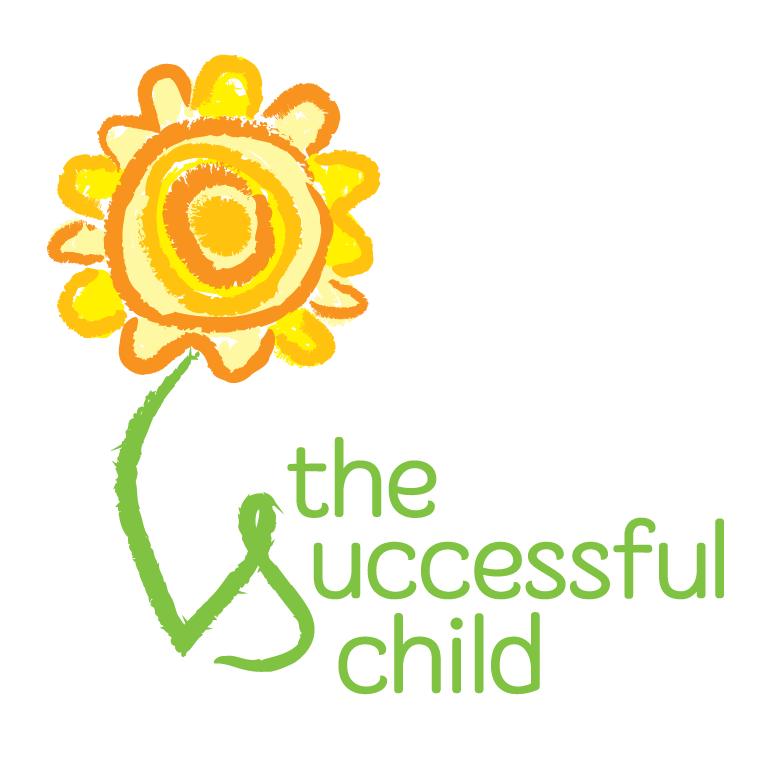 The Successful Child offers families a holistic and integrative experience in addressing behavior, social and academic obstacles. We collaborate with schools, families and other service providers to create an environment that allows each child to reach his or her highest potential. We recognize each child is different and we customize each program to fit that child's particular abilities and needs; no two programs are the same. We work with children in their own homes. This decreases anxiety and allows for more time to engage in productive activities. You're Child Is Not Alone. Approximately 7 million children struggle in school but do not qualify for services. Even at high-performing, wealthy schools, students who have fallen far behind academically in 4th and 8th grade have less than a 1 in 3 chance of being ready for college or a career by the end of high school, according to a new study by the national testing group ACT Inc. It is important to understand and address issues that your child may be having. The good news is that we can help. Our unique approach to education and evaluations sets us apart.